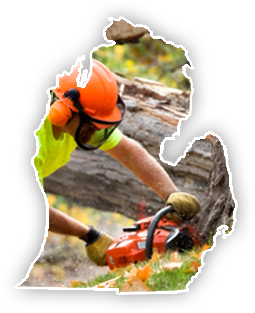 Big Guys Tree Service is proud to say that we’re a local, family owned & operated company that’s has been serving Southeast Michigan for more than 10 years. Our mission is to provide our community with high quality tree services that always exceed customer expectations. Trimming and removing branches and limbs that are interfering with buildings, streets or sidewalks. Ornamental pruning guaranteed to enhance your curb appeal. The removal of dangerous, diseased, or unwanted trees and stumps. 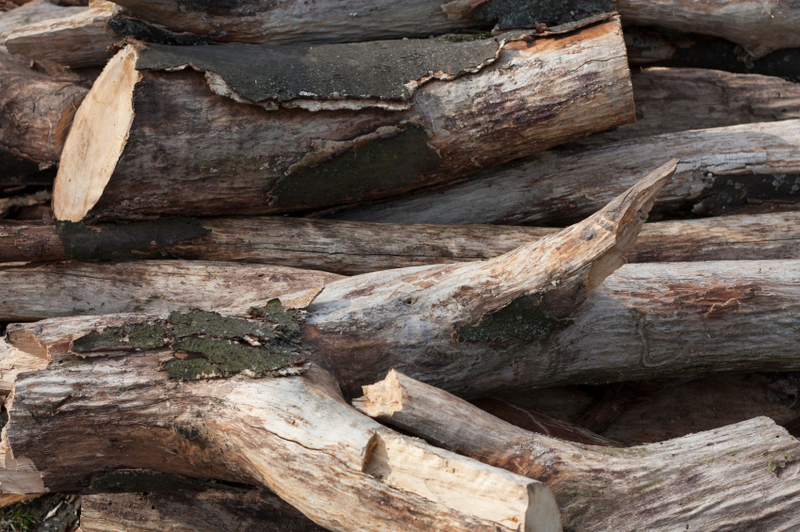 Providing affordable, high quality recycled firewood and lumber. Complete commercial lot clearing and preparation. 24/7 Emergency storm cleanup and tree removal. Committed to Safety, Accountability, and Serving our Community. As a local business committed to serving our community, we put extra care and attention into ensuring our customers are always satisfied with our work. That’s why all of our employees undergo extensive safety and tree care training and our owners oversee all jobs performed. Not only are we accountable, responsive, and efficient, we are available 24 hours a day, seven days a week to help our neighbors in Southeast Michigan in any emergency. We are also the proud recipients of Home Advisor’s Best 0f 2014 Award! When you need honest and knowledgeable tree care, choose a local business that cares about the environment and the surrounding community. 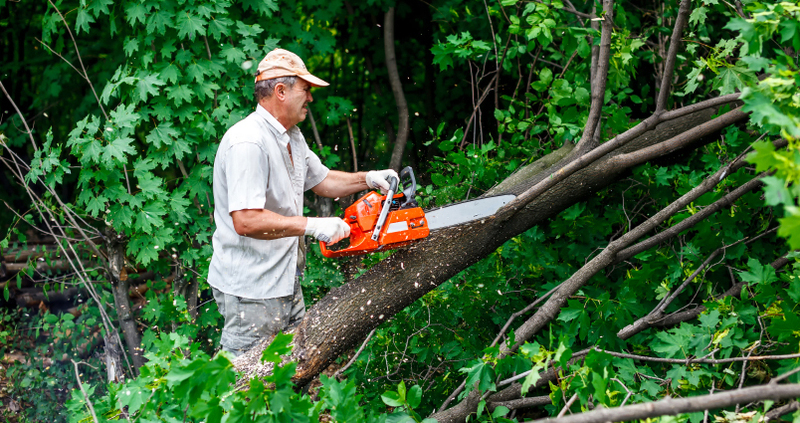 Contact us today to receive a free estimate for your tree trimming, tree removal, or lot clearing needs! We service Oakland, Livingston, and Genesee Counties, including White Lake, Holly, Fenton, Brighton, Milford, West Bloomfield, Clarkston and the surrounding area.